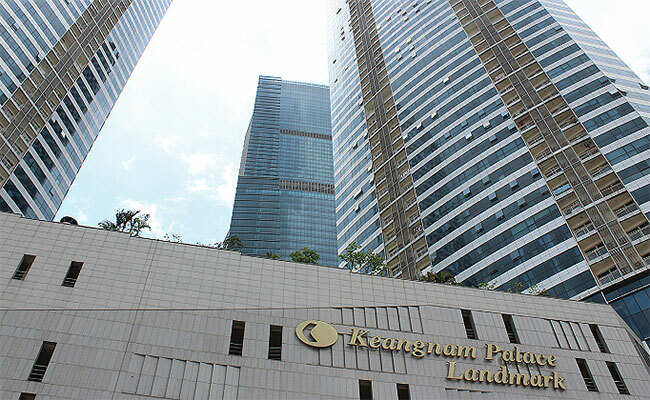 Keangnam Vina, the developer of Keangnam Landmark Tower in Hanoi, refused to show up in court for all three cases of dispute with apartment buyers that were brought before the law on January 7, 11, and 14. 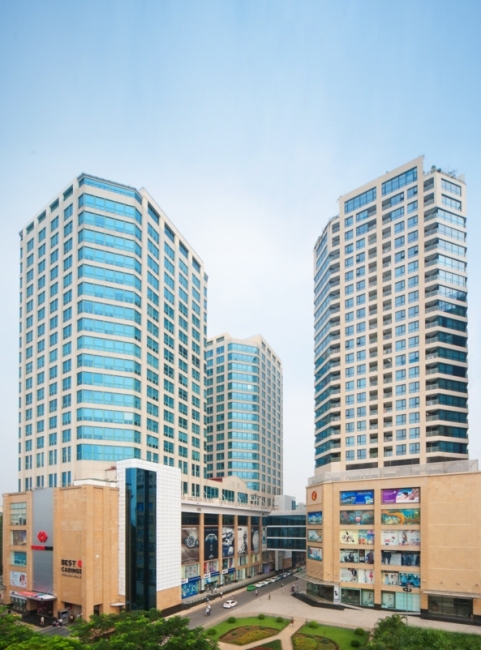 Warburg Pincus has officially clinched a deal to spend US$200 million to acquire 20 percent stake in Vincom Retail, a realty arm of the Hanoi-based Vingroup Joint Stock Co, according to Vingroup. 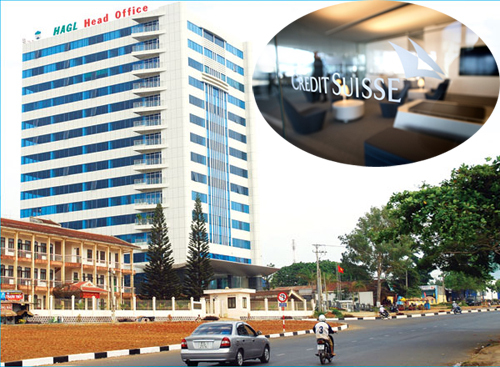 Vingroup (VIC), said the deal was completed with a total transaction value is VNĐ 9823 billion, equivalent to $470 million. 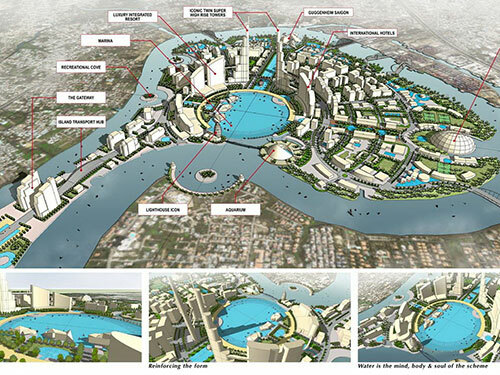 Transferee is Vietnam Infrastructure And Property Development Group (VIPD Group). 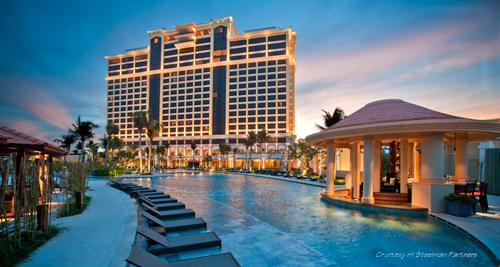 Ho Tram Project Company (HTP), a wholly-owned subsidiary of Asian Coast Development (Canada) Ltd and developer of the Ho Tram Strip, has announced that its first resort, located around two hours from Ho Chi Minh City, will open on 26th July 2013 and operate under the name “The Grand – Ho Tram Strip“. 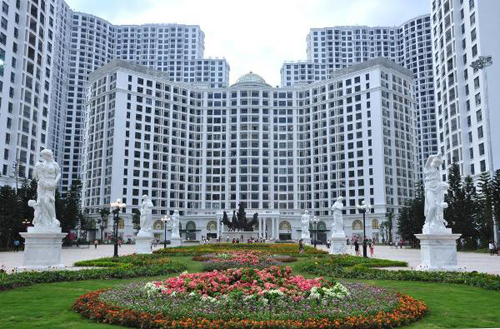 At the meeting, Chairman of HCM City People’s Committee – Mr. 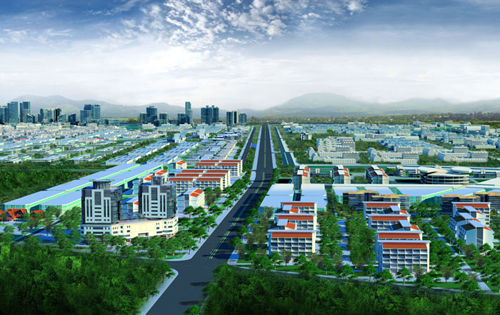 Le Hoang Quan requested Department of Finance to focus on compensation assessment records for approximately 3,000 households in the area of project. 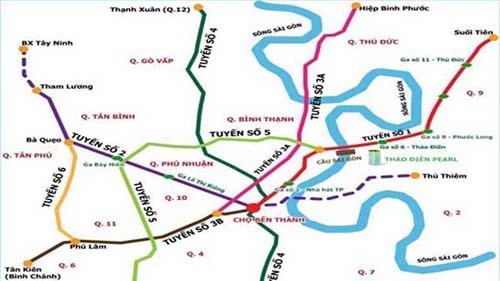 Foreign donors have agreed to contribute 857 million euros (US$1.137 billion) for the first stage of the project to build an 8.9-km section of Metro Line No 5 linking Saigon Bridge in Binh Thanh district to Bay Hien intersection in Tan Binh district. 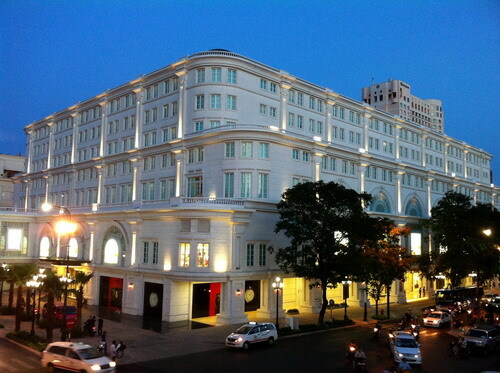 Vingroup Joint Stock Company (“Vingroup” or the “Company”), the largest listed real estate and tourism, hospitality development and management company in Vietnam by market capitalization, and one of the largest listed companies in Vietnam (ticker: VIC), successfully debuted in the international debt capital markets after pricing US$200 million of 4.5-years Reg S / 144A senior notes (the “Notes”) due 2018. The Notes pay a coupon of 11.625%.